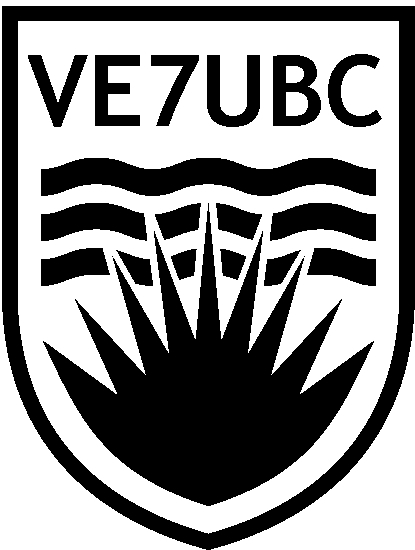 This page contains a list of UBC ARS alumni (in no particular order) from over the years. If you are an alumni and wish to reconnect with the ARS or be included on this list please fill out this web form (http://goo.gl/forms/nWftxmCkuQ). VE7LTD / VA7IP David Cameron I started in 1998, and quickly took over the maintenance of the repeater and network systems. I still maintain both. I have over the years removed all the old repeater systems and replaced them with new ones, and state-of-the art controllers. I also was instrumental in getting the wired club internet connection, and all the bridges that provide internet to Gage and Buchannan towers. I get a lot of donated commercial equipment and re-purpose it for ham use.